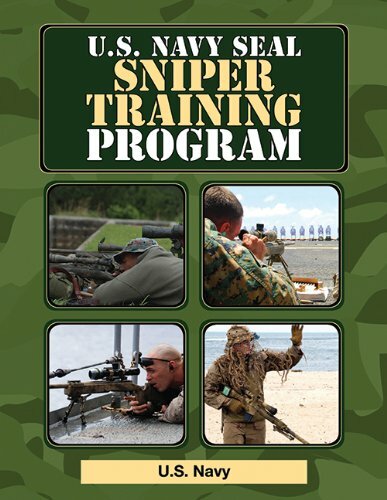 Once used only by authorized SEALs, U.S. Navy SEALs Sniper Training Program is now available to the historian, the military enthusiast, and the curious civilian. Covering all points from position selection and range estimation to exercises and mission planning, this manual is exhaustive. It will teach you what equipment SEAL snipers need, how they camouflage themselves, and when and how they apply fire.